Is hard to focus and harness ......"
This site was set up to pay tribute to the truly great artist, Vic Chesnutt who sadly is no longer with us. 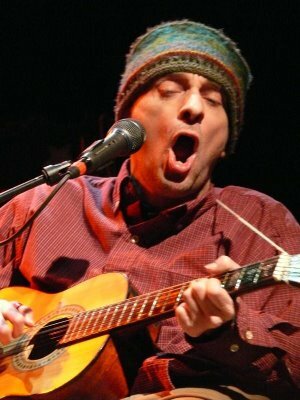 Vic Chesnutt died on 25th December 2009, leaving a hole in the hearts of many. Luckily, he also left behind a vast catalogue of work which I, one of many, will continue to enjoy for a long long time to come. I hope, if you're not already a fan, that after looking through this site you will be, and moreover that you will agree with Michael Stipe's remark, that we have indeed ‘lost one of our great ones’. Have a browse - enjoy and appreciate the genius that is, was and always will be that of Vic Chesnutt. Kristin Hersh, one of his closest friends set up a fund to help his family pay the medical bills shortly after he died. Her work continues now, in support of all musicians, in education and empowerment. Please consider making a tax-deductible donation to her organisation. A link is at the bottom of each page. Donations would be gratefully received.